Because good for the globe doesn't have to mean ugly. Let&apos;s be real: At some point, we have all associated "ethical fashion" with looking like a crunchy granola hippie. 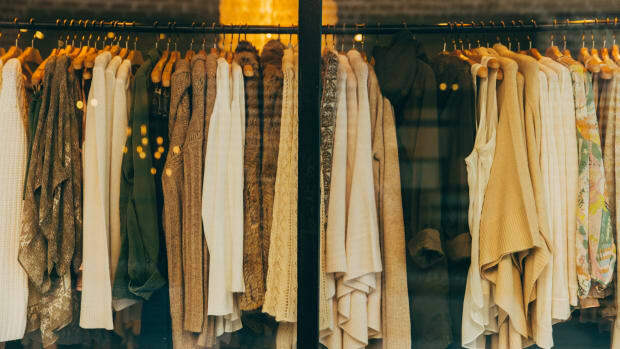 In fact, most of our own team admitted they were hesitant to make the jump to ethical fashion simply because of a preconceived notion that it means looking frumpy. 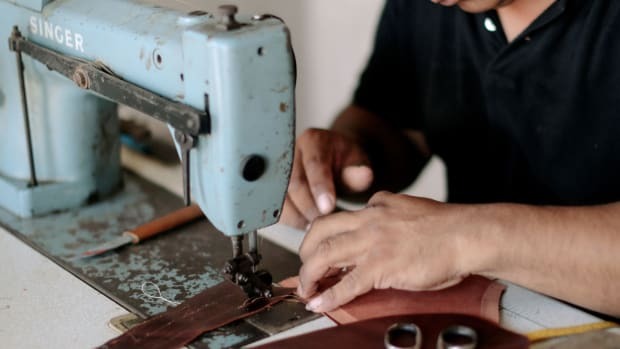 These five brands, however, prove that ethical fashion does not mean looking crunchy or frumpy. Instead, their collections are full of classic, flattering, and versatile pieces that are very 2017. 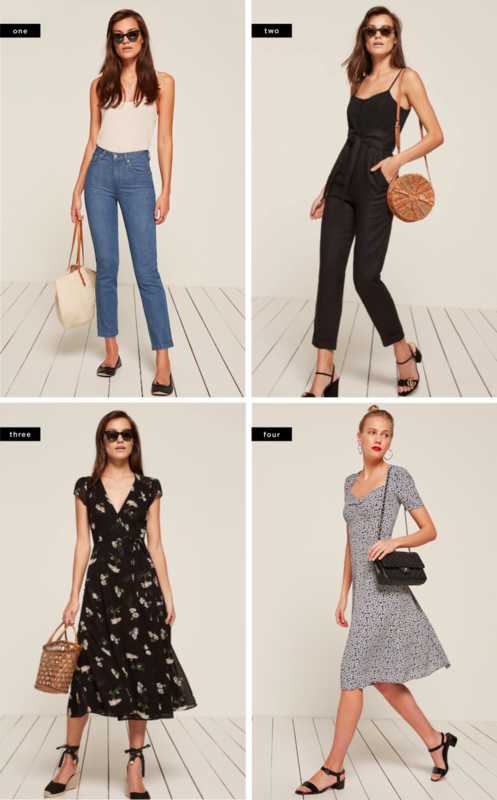 If you need to stock up on basics that will last you for years to come, look no further than Everlane. 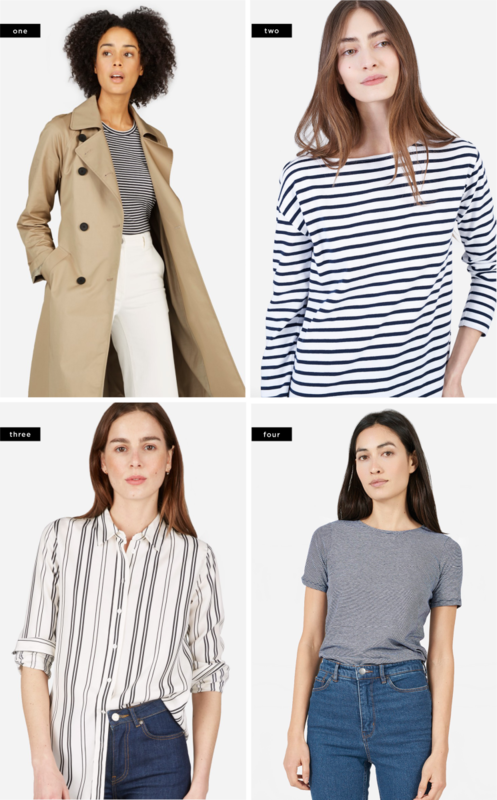 With crisp lines, uber comfortable fabrics, sleek fits, and neutral color schemes, Everlane offers an effortlessly chic aesthetic that is reminiscent of the French. Their motto is, "Radical Transparency," a mission they certainly live up to with an insider&apos;s look into all 18 of their factories. This one goes out to all the cool girls. Staying on top of every trend while remaining true to what&apos;s flattering, Reformation is all about celebrating the feminine silhouette. 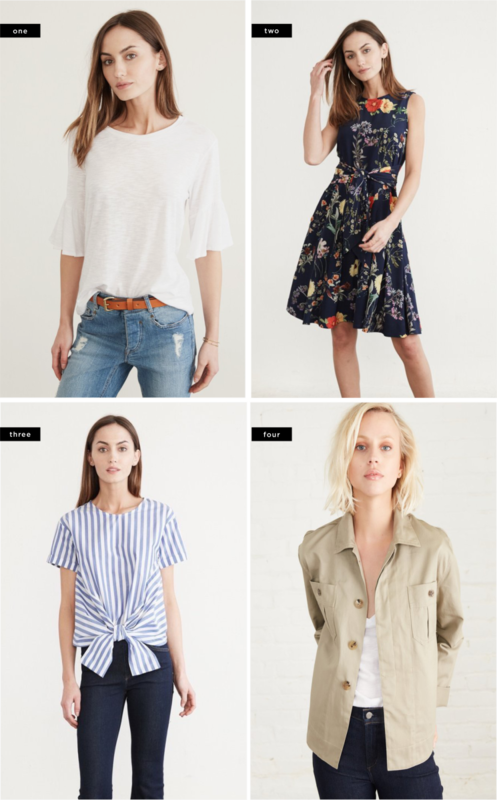 With a detailed list of the fabrics, the resources used for each item, and the people who make the clothes, Reformation is living up to its name—reforming the fashion industry. Avoiding what is trendy doesn&apos;t mean being disconnected from what&apos;s current. Brass proves that the classics are always in style, providing staple pieces that are high quality and seriously versatile. To the creators of Brass, "ethical" means much more than just business. With a look inside their factory in China, they emphasize the importance of having a personal relationship with their workers. 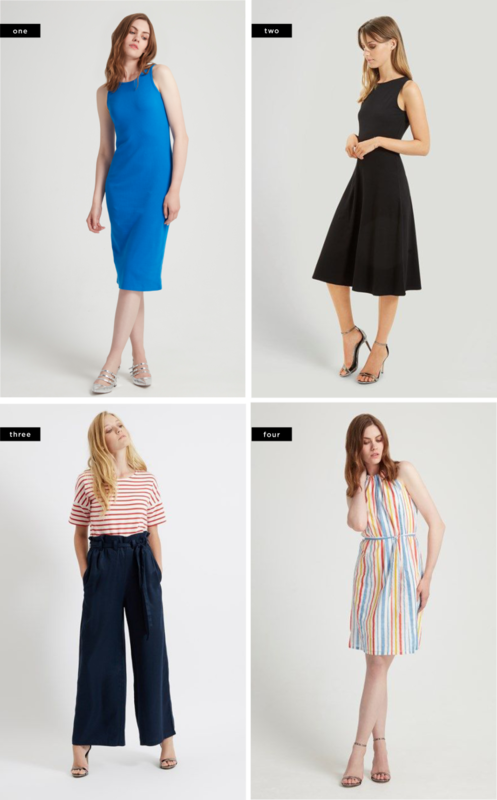 Bright colors and bold silhouettes? Sign us up! People Tree is the perfect blend of casual and sophisticated with it&apos;s curve-hugging fits and body conscious silhouettes. 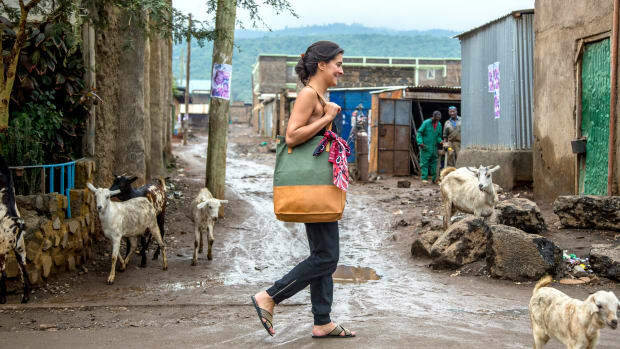 Partnering with Fair Trade producers, garment workers, artisans, and farmers in the developing world to produce their ethical and eco-fashion collections, this brand is much more than a pretty face. With videos and photos of their factories all over the world, we can&apos;t think of any reason not to shop. Once and for all, Amour Vert dashes the idea that ethical fashion can&apos;t be cool. 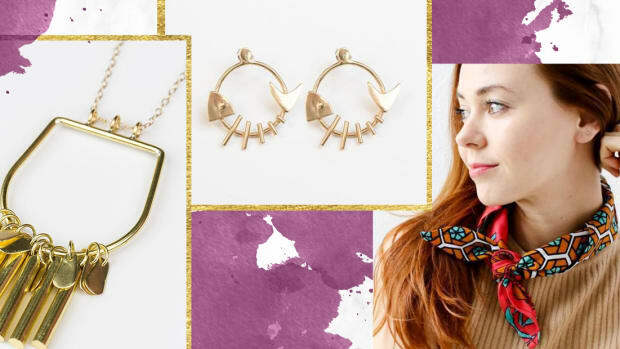 With an aesthetic comparable to Ann Taylor and Anthropologie, we&apos;re all about Amour Vert&apos;s modern yet feminine look. 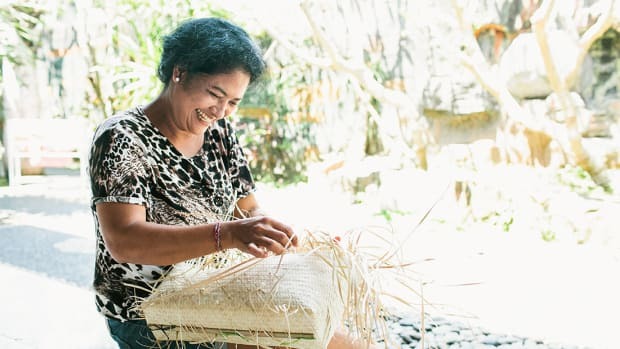 Believing that women should never have to sacrifice style for sustainability, Amour Vert practices a zero-waste philosophy while producing beautiful clothes. Their items are manufactured in America and made only with non-toxic dye and sustainable fabrics. Plus, every time Amour Vert sells a tee shirt, they plant a tree in North America—their mission is to plant 100,000 trees this year. Vert, indeed.